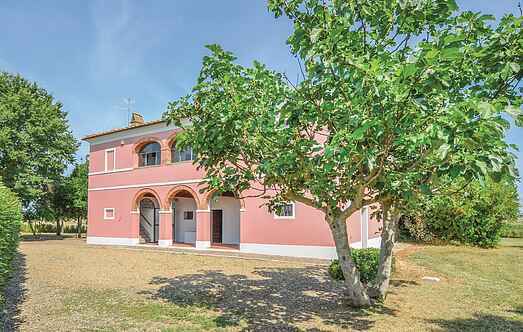 Find a vacation home to rent in Marciano della Chiana from our list of vacation rental properties. Campaya has over 4 vacation homes available in Marciano della Chiana, which give you the possibility to locate a unique accommodation in Marciano della Chiana which completes your check-list in search for the perfect self catering vacation apartments in Marciano della Chiana or vacation villas in Marciano della Chiana. 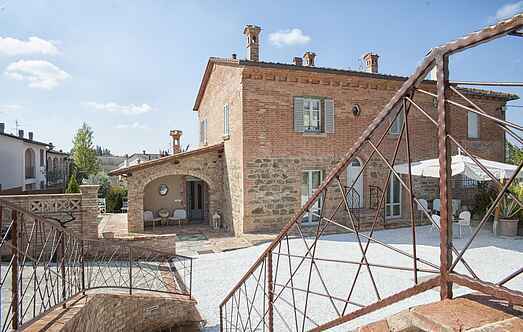 In the midst of the Chiana valley, between the charming towns of Castigion Fiorentino , Monte San Savino and Lucignano, guests will find this historic farmhouse, dating back to 1880.